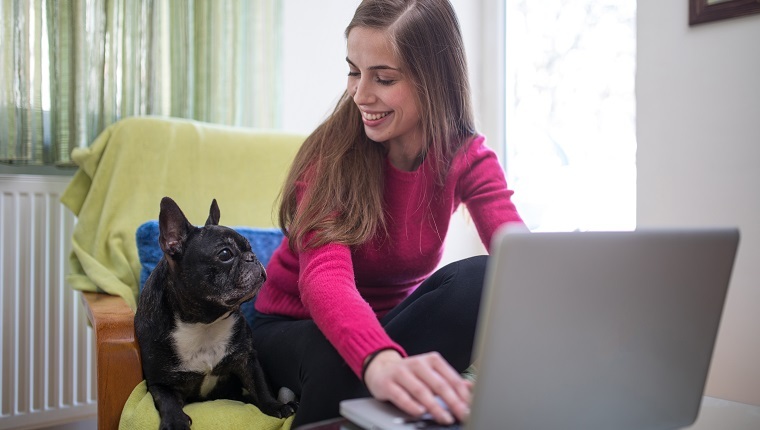 Social Petworking Month: Help Shelter Animals On Social Media In June . 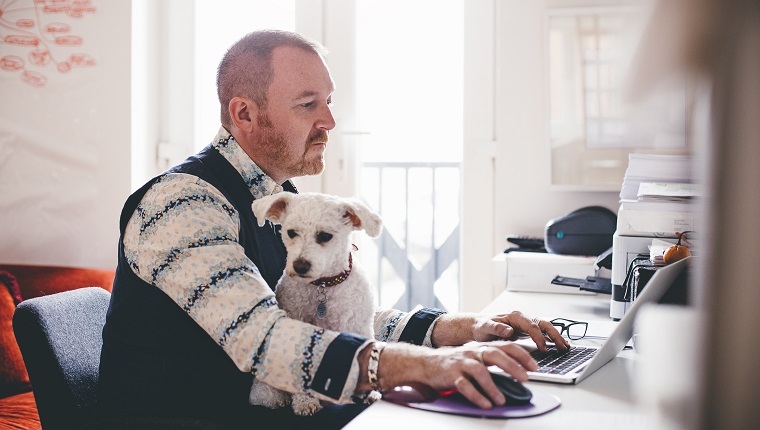 Social Petworking Month takes place all throughout June, and it’s a chance to use social media for the benefit of pets who are looking for forever homes. If you have Facebook, Twitter, Snapchat, Instagram, or any other social media accounts, you can help out by sharing adoptable animals, helping rescues and shelters, and encouraging your friends, family, and followers to get involved. 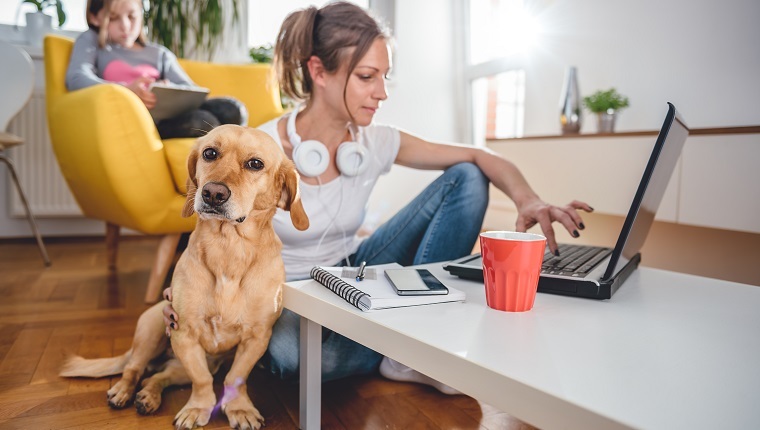 There are several ways to participate in Social Petworking Month that can make a positive impact on the lives of dogs, cats, and any other shelter pets waiting to find loving families. Here are a few ways you can help during Social Petworking Month. One way to help shelter animals is to directly get the word out by posting them on your social media pages. If you haven’t already, you can search for and follow many shelters and rescues near you that rely on social media to promote their animals, and it’s very easy to click share, retweet, or link to them from your own page. You may also want to check out DogTime’s adoption page that lets you search by zip code for adoptable pets near you, then you can post links to your favorites so all of your friends and followers can see, or you can follow DogTime on Facebook where we regularly post dogs who are looking for forever homes. You may end up posting the perfect dog for one of your social media acquaintances, and that could lead to an adoption. Not everyone is familiar with how to get involved and help animal shelters in real life, and social media is a great tool to direct people who want to be active. You can provide resources like this article on how to volunteer at a shelter, or you can post links to local shelters near you if they have specific requirements and needs. Most shelters would appreciate the extra hands, and this is a great month to connect new volunteers with organizations that need them. One of the great things about social media is that you can inform people of real life events very quickly. If you’re good at hosting events and you want to put your skills to good use, you can organize supply drives, fundraisers, or awareness campaigns that will benefit shelters and rescues. Contact the shelters or rescues before you start planning so you know what their needs are, then use your social media pages to invite people to participate. If you don’t have time to organize an event yourself, you can always help share and promote the events that rescues and shelters are holding. Non-profit organizations don’t often have huge advertising budgets, so they rely on word-of-mouth promotion, and social media can be a great tool for that. If shelters post about their needs on their social media pages, your shares, likes, comments, and interactions help get the word out so they can be seen by more people. One of the reasons there are so many animals in shelters is because people abuse, hoard, dump, or over-breed them. By spreading awareness, we can fight backyard breeders, puppy mills, and dog fighting rings that cause great suffering for dogs and result in overcrowded shelters when authorities and rescuers take these animals in. If you see posts about crimes against animals in your area, share them. Sometimes criminals who hurt animals are brought to justice through social media, and when those horrible people are taken off the streets, fewer animals suffer and end up in shelters. As dog lovers, we have an opportunity to lead by example so that others can learn about and know the joys of having dogs in their lives. If you have a personal story of an animal you adopted who changed your life, talk about them on social media. Post pictures. You don’t have to be a poet; just get your story out there. It may inspire someone to look into adopting, fostering, volunteering, or donating, and that would be a big help for dogs in shelters. How else can people use social media to help dogs in need during Social Petworking Month? Are you planning to help shelters with your pages in June? Let us know in the comments below!